I see you making that sour face as you take a sip of your coffee. Is your coffee too bitter? Why not cut out some of that bitterness with eggshells? Wait, what? Did you say eggshells? You bet I did. While eggshells may not be the first thing you think you should include in your coffee brew, they are the perfect way to cut down on some of that bitter flavor in coffee that’s too strong or, dare I say, bad coffee that you have to drink. Let’s take a few moments to see why eggshells cut out that bitter flavor and how you should use them when you brew a particularly strong cup of coffee. So why does this little trick work? You see, coffee, by its very nature, is acidic. Some coffee is more acidic than others. The more acidic your coffee, the more bitter it will taste. This is what we refer to as strong coffee. Some people love strong coffee, in fact the stronger the better. However, it’s not for everyone. That’s where the eggshells come into play. Eggshells are alkaline. Anything alkaline will interact with acid to neutralize some or even all of it if you use enough. That means that when you mix eggshells with your acidic coffee, it will reduce the acidity levels in the final brewed pot. The end result is your coffee will not taste quite as strong or bitter. Whether you use a drip coffee maker or a French Press, you can add eggshells to the mix to get rid of that bitter flavor. However, they are almost an essential ingredient if you are making campfire coffee. Campfire coffee has a way of always being too strong, making it a tough cup to swallow when you are enjoying the great outdoors. Adding eggshells to your pot can knock out that extra acidity you get when brewing this way. So take a few eggs with you when you head out to enjoy nature. How many eggs do you need? A good rule of thumb is if you are brewing small pot, say four cups or less, then one egg will do. 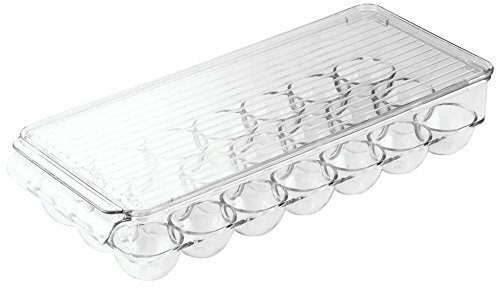 But, if you are brewing a larger part, such as eight cups, two eggs will do the job. But if you are making extremely large pots, you may need to use as many as six. How many you need to use will depend largely on your tastes. So don’t be afraid to experiment. Now that you have gathered all your supplies, you are ready to get started so you can bid farewell to those overly bitter and strong cups of coffee. Let’s get started. Grab those bowls and your eggs and crack them into one of the bowls, placing the cracked shells into your other bowl. Remember, use one egg for small pots of coffee, two eggs for larger pots, and as many as six if you are making A LOT of coffee. Using you sink with the water set to hot, rinse those shells thoroughly. Make sure you get rid of any leftover egg inside the shells. Using the coffeemaker of your choice, add your coffee and water just like you normally do. 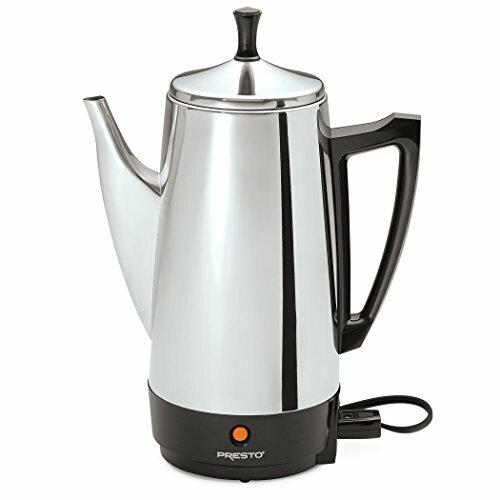 Be careful to measure out the proper amount of coffee for the pot size you are brewing. If you use too much, your coffee still could come out tasting bitter and strong no matter how many eggshells you use. Crush the eggshells in your hand and add them to your coffee grounds. When you crush them, be sure the pieces are small but not so tiny they could accidentally mix with your coffee and end up in your cup. Turn on your coffee pot and brew your coffee just like you normally do every day. The water will pass through both your coffee and the eggshells before they reach your pot. Once your coffee has finished brewing, throw out the used coffee grounds and eggshells. Go ahead and pour yourself a cup of coffee and enjoy the reduced bitterness in your once strong coffee. While I mentioned this earlier, I feel it is worth talking about in more detail. As you know, coffee tastes vary greatly. Some love strong coffee while others prefer a weaker and sweeter tasting cup of joe. The eggshells you use will alter the flavor of the coffee. This means that you may have to adjust how many eggs you use to suit your tastes. One egg may not be enough for you even in a small pot, while others will only want to use one in a larger pot just to take that bitter edge off. It will also change based on the type of coffee you use. So don’t be afraid to experiment with the types of coffee and how many eggs you use. With a little trial and error, you should be able to come up with the best combination of coffee and eggshells to brew the perfect cup of coffee. If your coffee is tasting just a little too bitter to suit you, you don’t have to switch coffees. By adding a few crushed eggshells, you can neutralize some of the acid in the coffee to produce a cup of coffee that is milder and sweeter to the taste. In the end, you can use eggshells to create a cup of coffee that is tailored to your taste preferences. 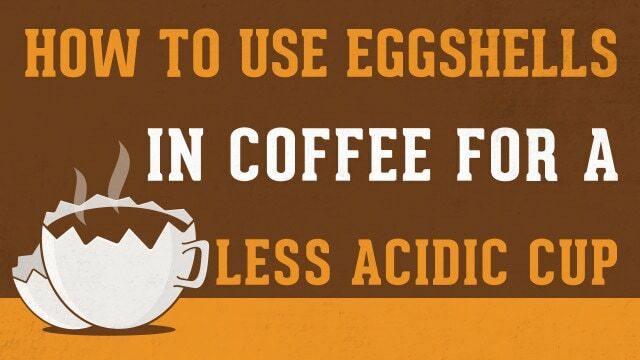 So the next time your coffee seems too bitter, try adding eggshells to your brew. This is the perfect way to adjust the taste of your favorite morning beverage without having to switch your coffee altogether. These tips will show you how to make your coffee taste even better so every cup is a true delight to your tastebuds.